A birthday is a very important day to celebrate! Why not make yours, your family members, friends or significant other’s birthday memorable and special. 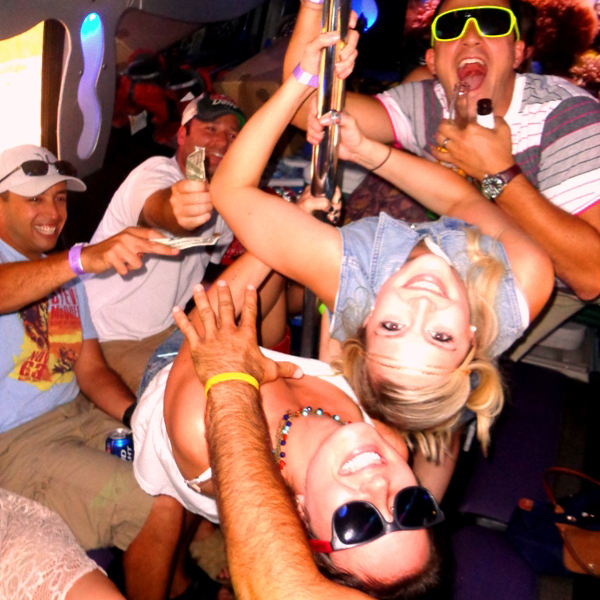 Make this next birthday an ULTIMATE birthday by taking an Ultimate Party Bus to your special event! 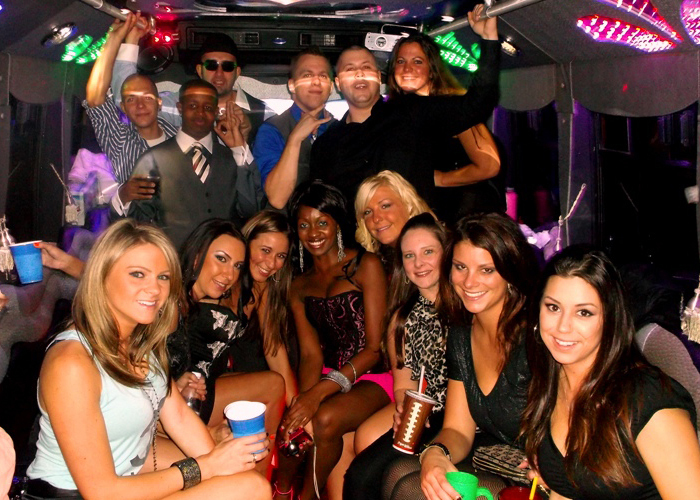 We can accommodate small groups or large on our 18 to 44 passenger luxury party buses. 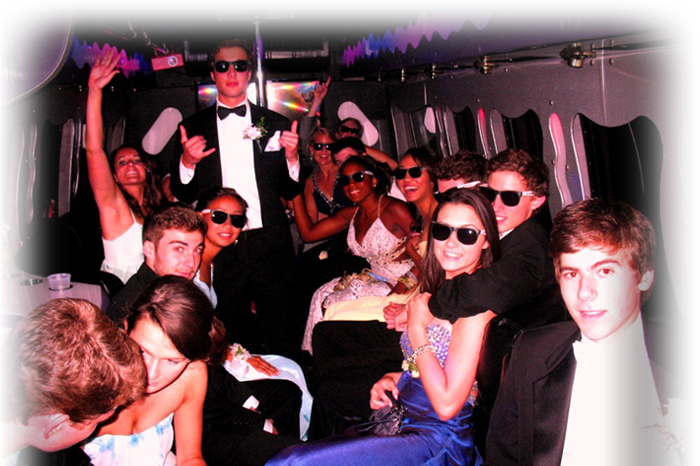 All our buses are equipped with plush wrap around seating, 6000 watts of sound, laser lights, disco lights, flat screens, DVD, CD, IPod connection, bar areas, ice coolers, fog machines, and larger buses have bathrooms. 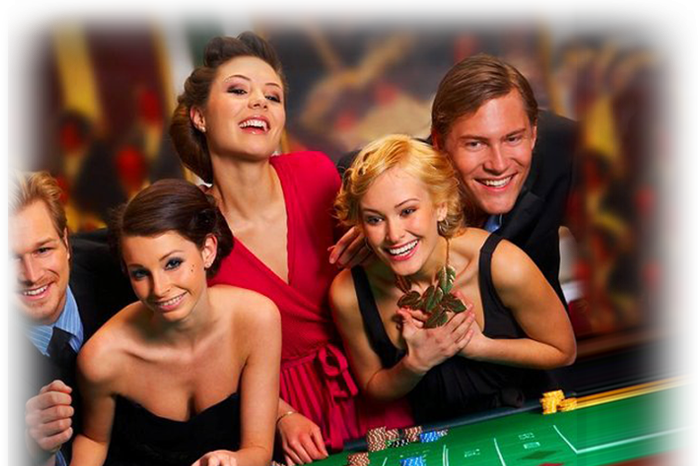 Need help planning your ULTIMATE birthday party, call us and our experienced events coordinator will assist you in every detail. Ready to celebrate your 21st birthday. 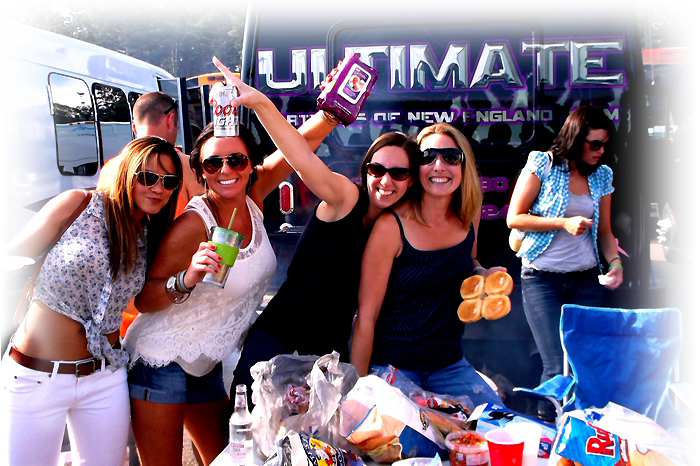 Ultimate Party Bus of New England will take you to all the hottest clubs and make sure you arrive in style and get you home safely. You Celebrate, we’ll drive! 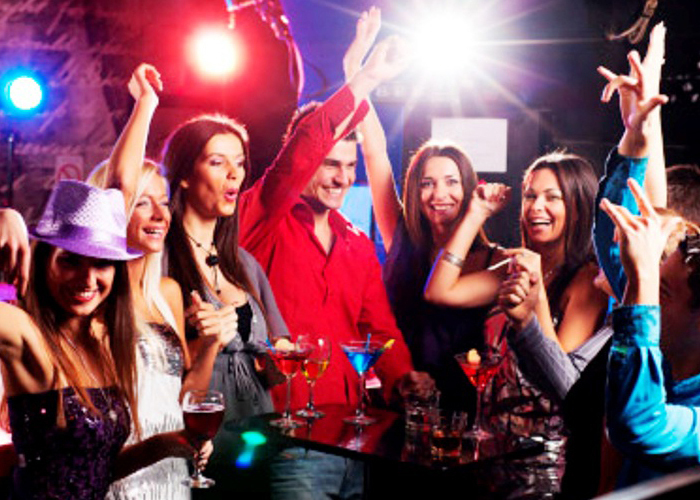 We are affiliated with many of Boston’s top clubs/bars and can get you VIP treatment… No Cover Charge and No Waiting in Line! Call our Events Coordinator today! Planning a sweet 16, Quinceanera, Bar/Bat Mitzvah or child’s party, call us we specialize in Kids Parties. 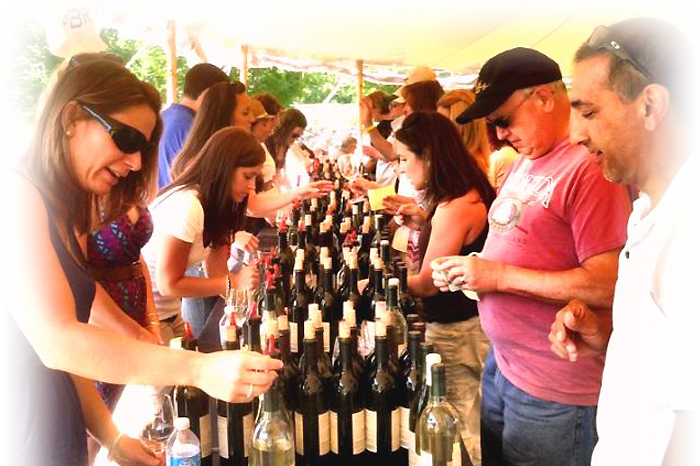 Our experienced Events Coordinator will help you choose a fun destination, suggest appropriate activities, and assist you with having the bus catered and or decorated. 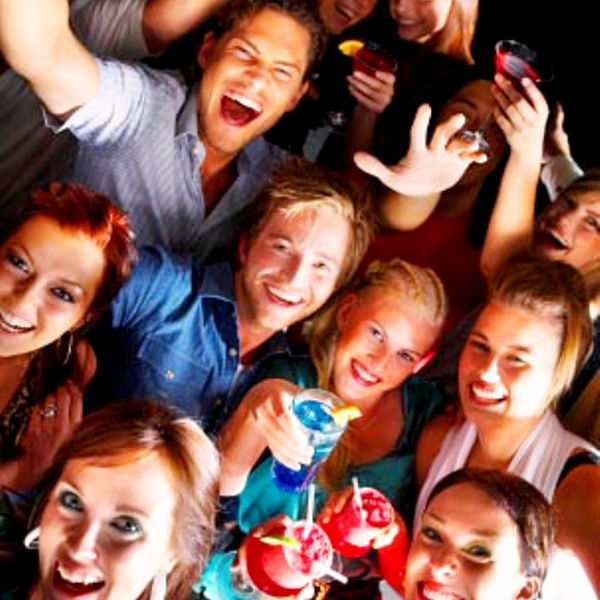 Make it an ULTIMATE birthday call us today! 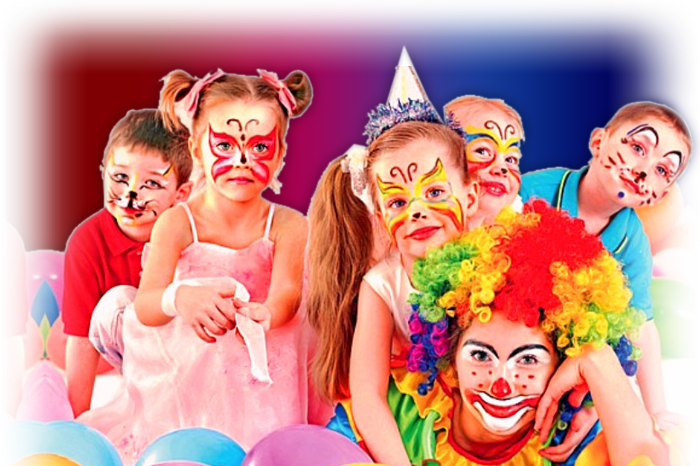 See our Kids Parties Page for more details.